Prof.Dr.Ir. 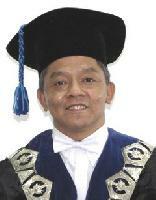 I Gusti Putu Raka ,	Prof.Ir. 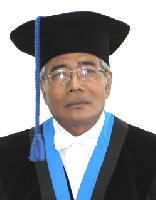 Priyo Suprobo M.Sc Ph.D,	Candra Irawan S.T., M.T.